The Miami Heat lost last night after a 27 game win streak. While they fell short of breaking the NBA record of 33 games, it was incredibly impressive to have put together this win streak. Before this streak if someone had told me the Heat (or any NBA team) won 27 straight games, I would have thought they were talking about a video game. Feb. 11 — The Harlem Shake had approximately 12,000 versions on YouTube with over 44 million views. The Harlem Shake trend ended well before Miami’s win streak. 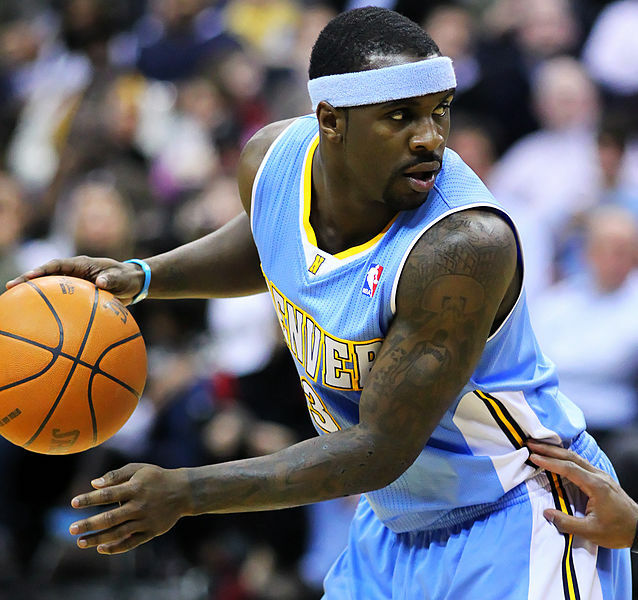 Feb. 23 — Denver Nuggets began their own impressive 15 game win streak that lasted exactly a month. 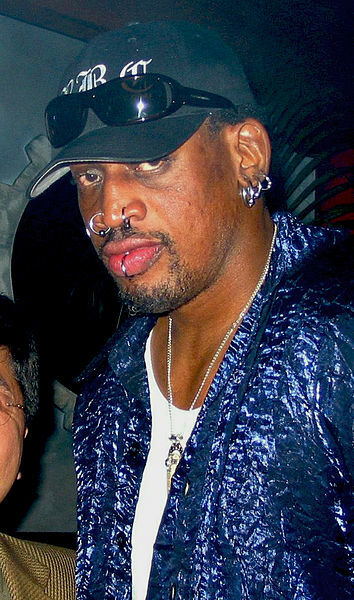 End of Feb. through beginning of March — Dennis Rodman Visited North Korea, and spent time watching basketball with Kim Jong Un. Will Kobe be the next basketball player to visit North Korea? March 3 — Joe Flacco and the Baltimore Ravens agree on a new contract that makes Flacco the highest paid player in the NFL. 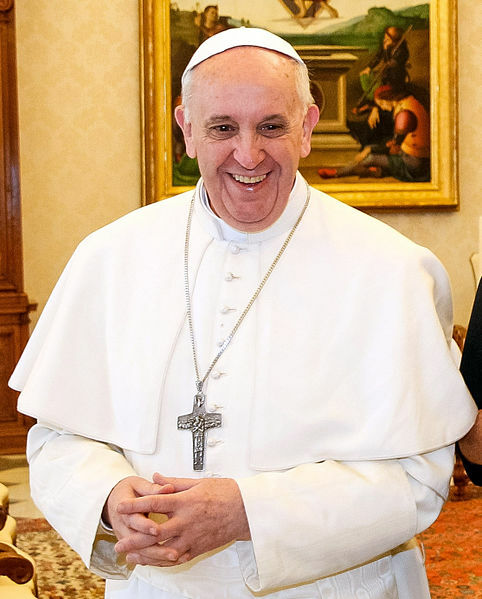 March 13 — Jorge Mario Bergoglio was elected by the Catholic cardinals to be the new Pope. 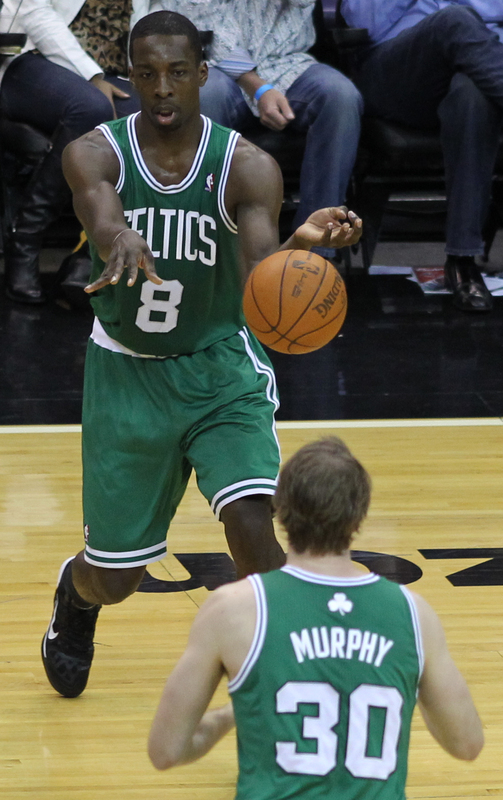 March 18 — Heat beat Boston Celtics in Boston, despite Jeff Green’s career-high 43 point effort. March 21 — The NCAA men’s basketball tournament began, meaning that many NCAA basketball teams (including the UNC basketball team) played about half of their whole season, most of their conference games, and their entire conference tournament during the Heat’s streak. March 25 — The Heat are still on their hot streak, but much of the mid-west and east coast were covered with snow. March 27 — The Heat’s streak comes to an end after 51 days. While they did not break the record, a lot has happened in the world since the Heat went on their win streak. It will be interesting to see how they finish out the season.